The project was designed by Bakewell based architects Smith and Roper. 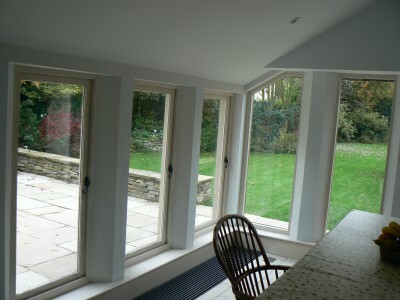 The trench heater is being used to heat an extension to the main house which has full height glazing set within the stone columns. 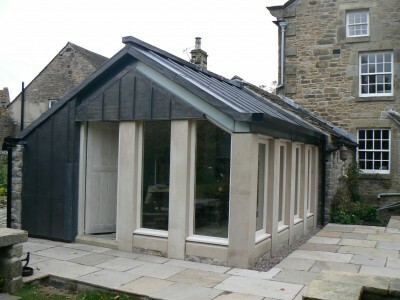 Smith and Roper are award winning RIBA architects who specialise in the creative reordering of historical and listed buildings and the realisation of dynamic new architecture.